Back to School with Comics: Raising a Reader! 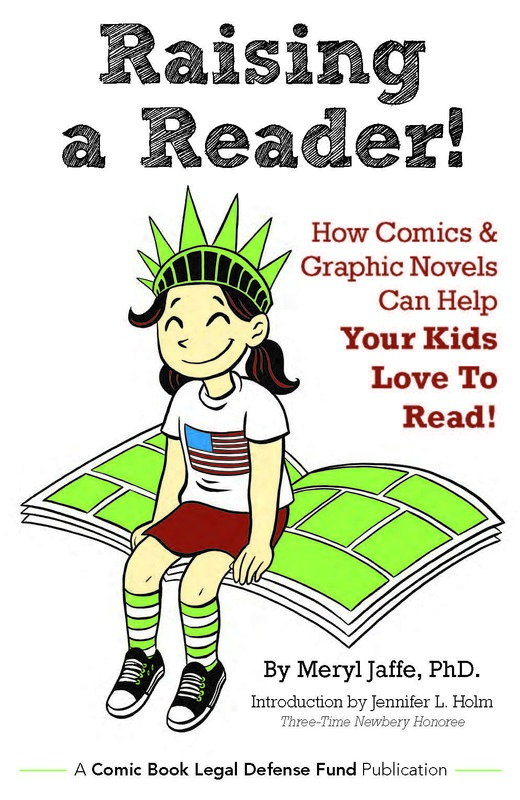 Whether you have a student who is a reluctant reader, a student who needs more support, or a student who will read anything you put in front of him or her, CBLDF’s Raising a Reader! 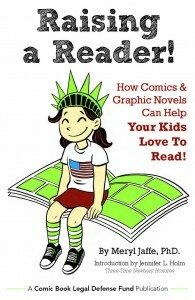 How Comics & Graphic Novels Can Help Your Kids Love To Read! is a great resource for educators.